Size: 13.4 x 7.9 mm. 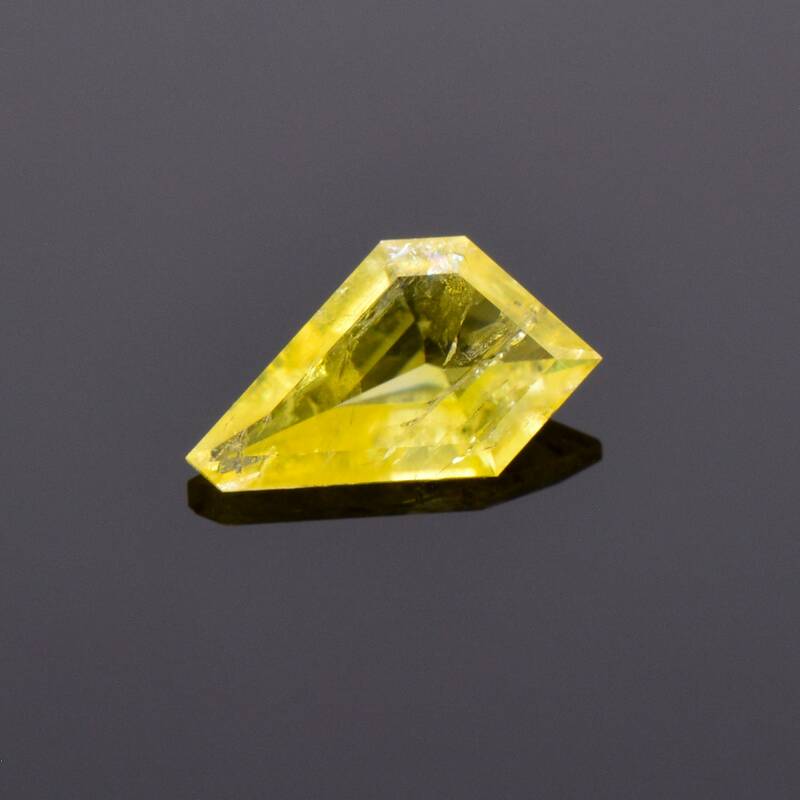 Legrandite is one of the rarest gemstones in the world! 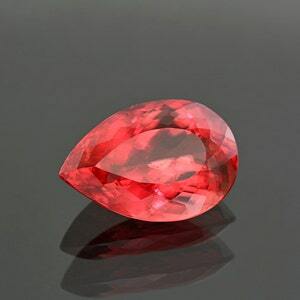 There have been very few finds of the mineral ever, and the best material comes from Mapimi, Durango Mexico. The Mexican material in the only that comes gem clear and large enough to facet. 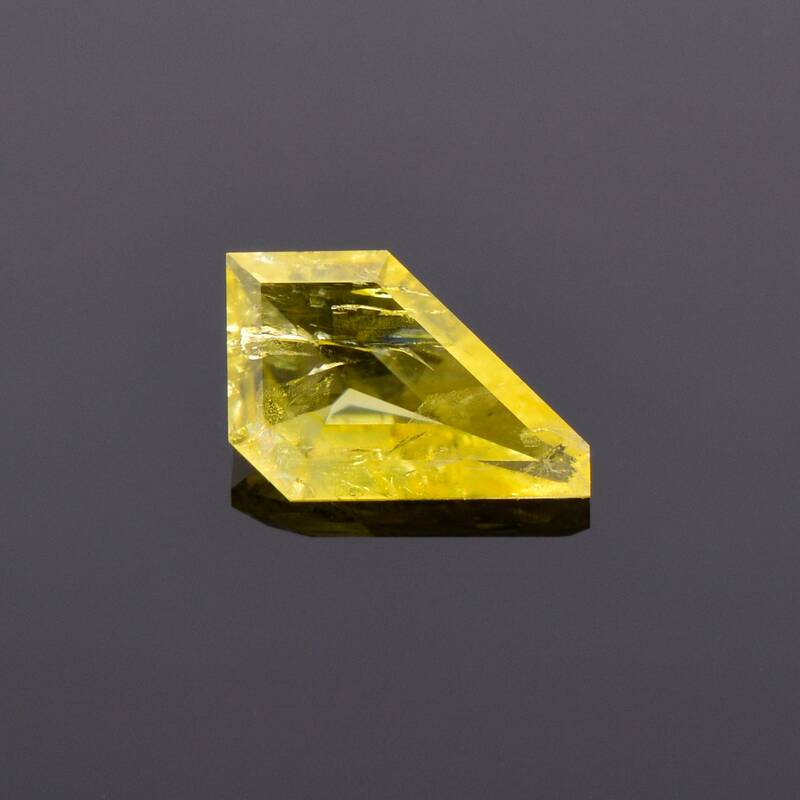 Legrandite is prized for its color by both mineral and gem collectors alike. The material is fairly fragile, so high quality specimens are difficult to obtain without damage. This fragility is also a difficulty for faceters. The material does polish nicely and you can get some gorgeous stones, however, they are usually small as a rule. 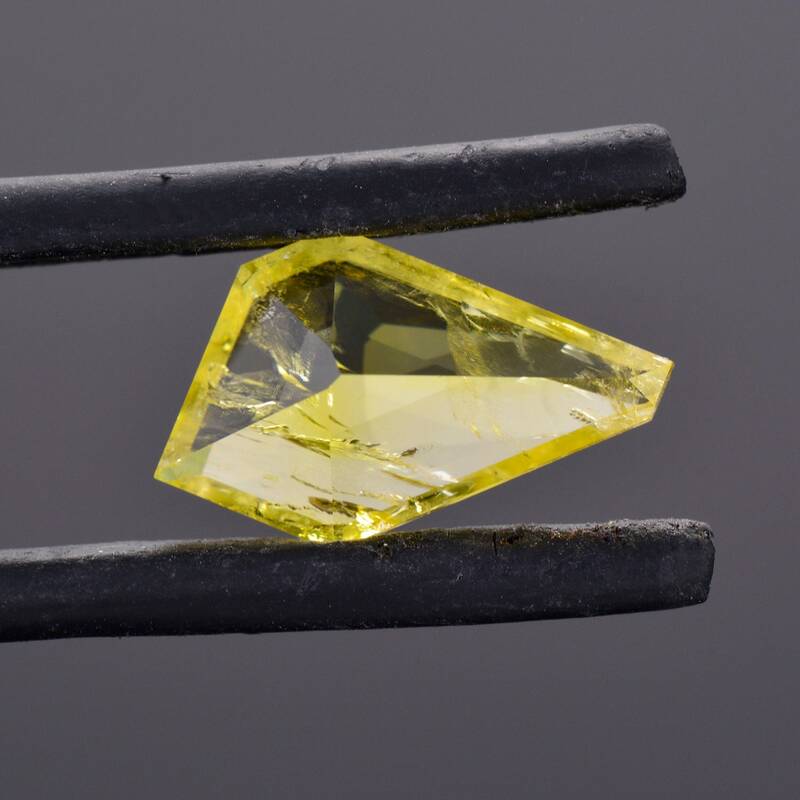 The average weight of a Legrandite gemstone is about 0.10 cts! 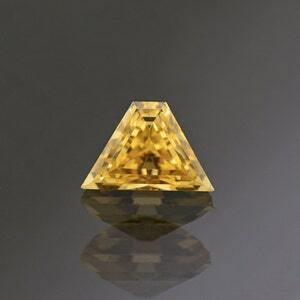 This stone is one of the largest ever faceted and is truly a museum quality gem! 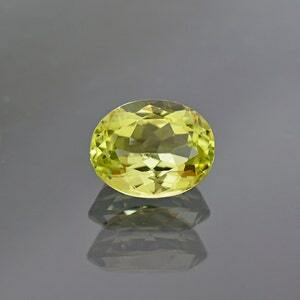 The color is a bright neon yellow that is quite rare in nature, and especially important in the mineral kingdom. The stone has excellent clarity for Legrandite. 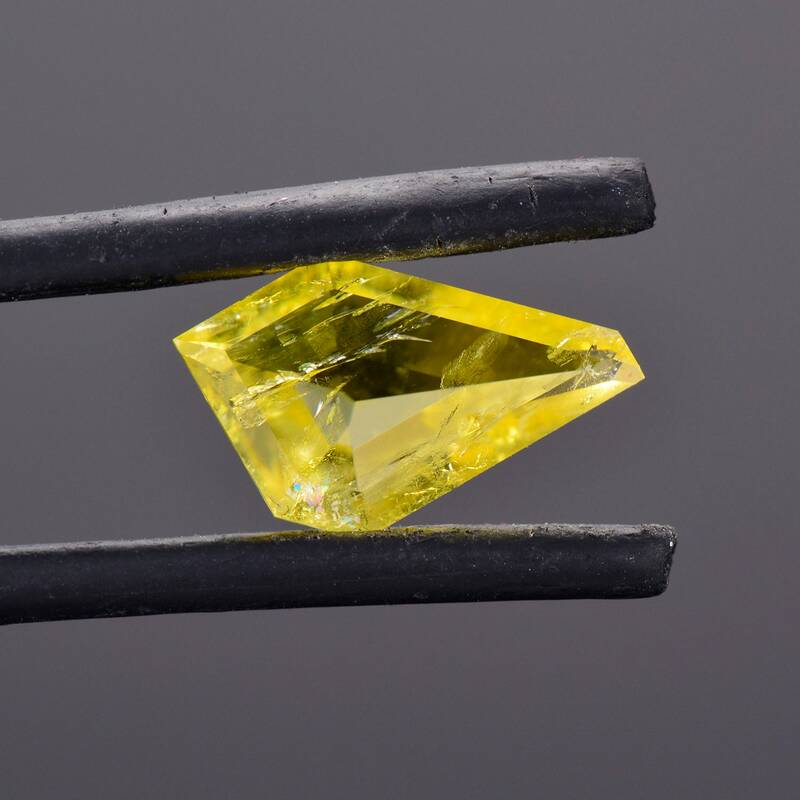 Faceted stones are typically opaque to heavily included gem grade. This stone glitters in hand! 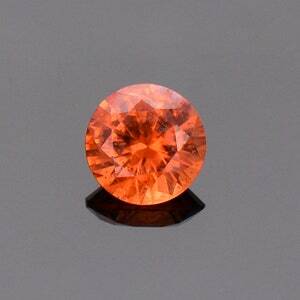 There are maybe less than 200 Legrandite gemstones total on the planet. Don’t miss out on this fantastic rare gem! Enjoy!